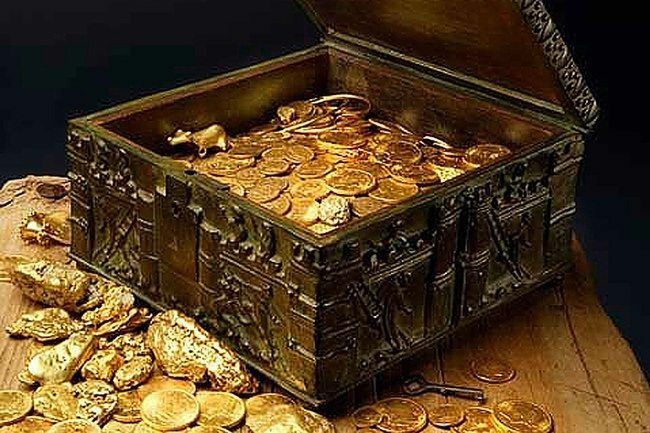 Can you imagine how much easier your life would get if you stumbled on a lost treasure that is worth millions of dollars? Everyone dreams of exploring the world and finding something like this, but unfortunately, this seems to happen only in the movies. Although, you might be surprised to find that there are lots undiscovered treasures that are just waiting for someone to come and find them. Back in 1795 someone found a stone slab that was not native to Novia Scotia which had the following message written on it: “Forty Feet Below Twi Million Pounds Are Buried”. Could Novia Scotia be the place where some pirates hid their money?